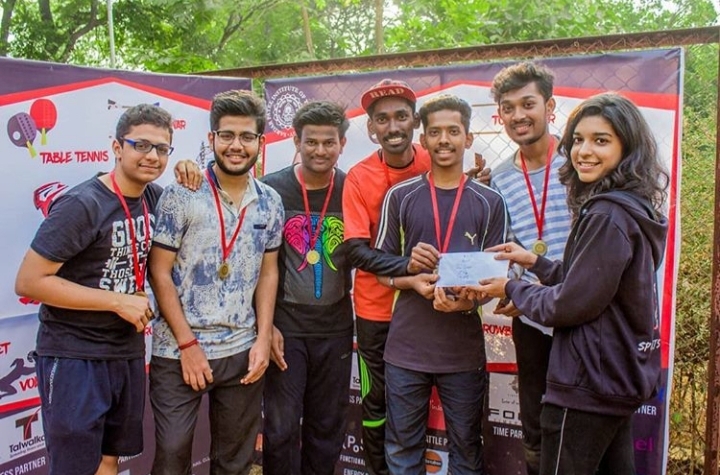 With Oculus right around the corner SPoorthi, SPIT’s sports extravaganza took off on the 2nd of January, 2019. Following a grand inauguration ceremony, SPIT was gripped by sport fever as athletes all over the city arrived to put on a show. The box cricket tournament, hosted from the 2nd to 4th of January, had 12 teams from the city taking part. The team from SPIT, comprising of Tejas Rathod, Vishnu Dalvi, Hrishikesh Karngutkar, Utkarsh Jain and Atharva Bane advanced to the final. An enthralling match saw the home team take top honours over the team from SFIT college. Cricket fanatics had more to look forward to, with box cricket setting the stage for the field cricket event to unfold. Building on the success of the previous year, the tournament saw enthusiastic participation from 13 teams. The event stretched from 2/1/19 to 14/1/19 at Bhavan’s Ground. The winning team was MGM and the runners up were VIT. 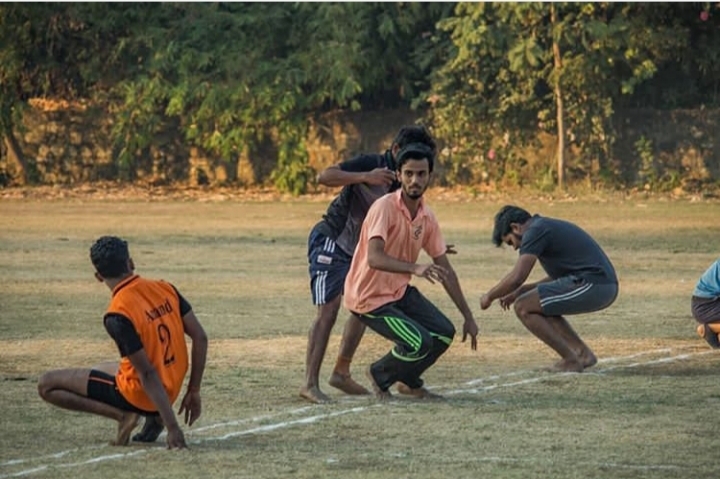 The traditional sport was featured on the 5th, an exciting affair with teams scrambling on Bhavan’s ground for the crown. Bhavan’s college emerged victorious in the final tussle, over AC Patil Institute. “We’re glad that we could help promote and preserve a home-grown, and look forward to enthusiastic participation next year”, said Aditya Malani, one of the organizers. Spread out over six events, SPoorthi’s Athletics segment witnessed a stunning show of agility and finesse. 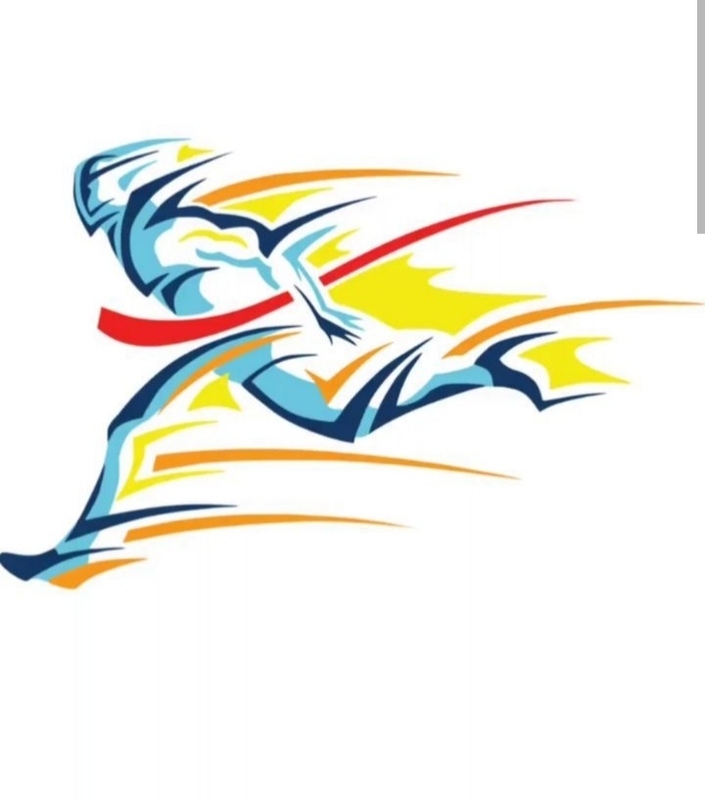 First came the marquee events, the 100m, 200m and 400m races. Avinash Dubey triumphed in each of the three events. 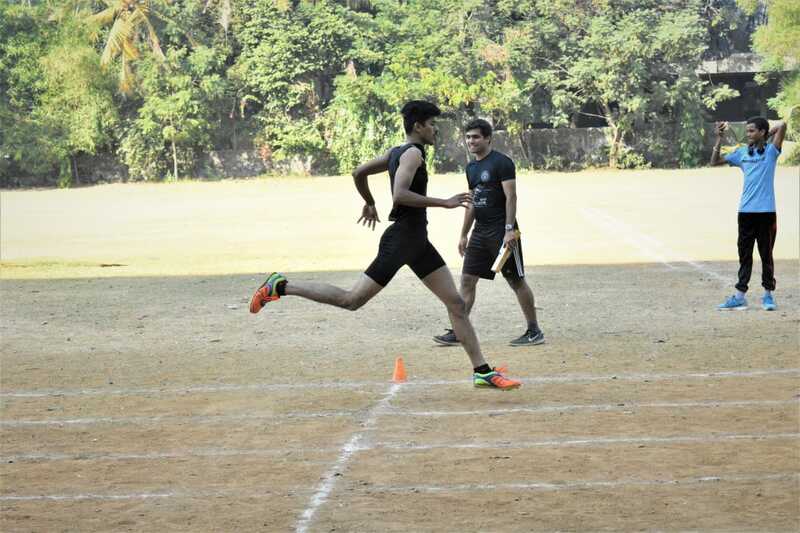 The silver medal was won by Cyrus D’Souza in 100 and 200m, and Paul Benny in 400m. Likewise, in the girls event, Vaishali from VJTI ran out a champion in the three races while also winning long jump. Aditi Sharma, also from VJTI bagged silver in 200 and 400m and SPIT’s Siddi Karad captured silver in 100m. The relay event saw the team from Viva College take top honours, with Don Bosco following. Avinash Dubey ended brilliantly, also securing gold in men’s shot-put. “It was great to see top athletes from all over the city give their 100% and go for glory”, said Sunit Vaidya, one of the organizers.